In addition to his advisory role in corporate development, Erik Schaefer will actively support the strategic consultancy with his many years of experience as an entrepreneur. After studying economic science at the University of Cologne, the University of Buckingham, EM Lyon Business School and WHU, he has been a successful entrepreneur for nearly 30 years. Schaefer is currently member of the Board of Directors at Aliquantum Energy plc and CEO of the Fakt International AG. 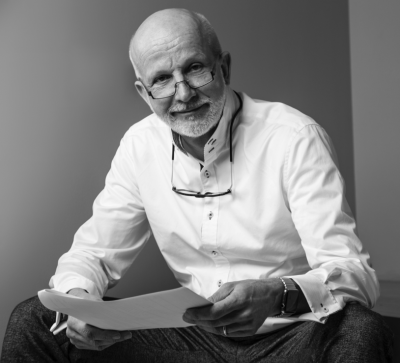 He very actively engages at the WHU-Otto Beisheim School of Manageement: He was chairman of the alumni organization “In Praxi” and its foundation for 20 years and is now member of the Dean´s Advisory Board.